Yup, he's still non-stop! 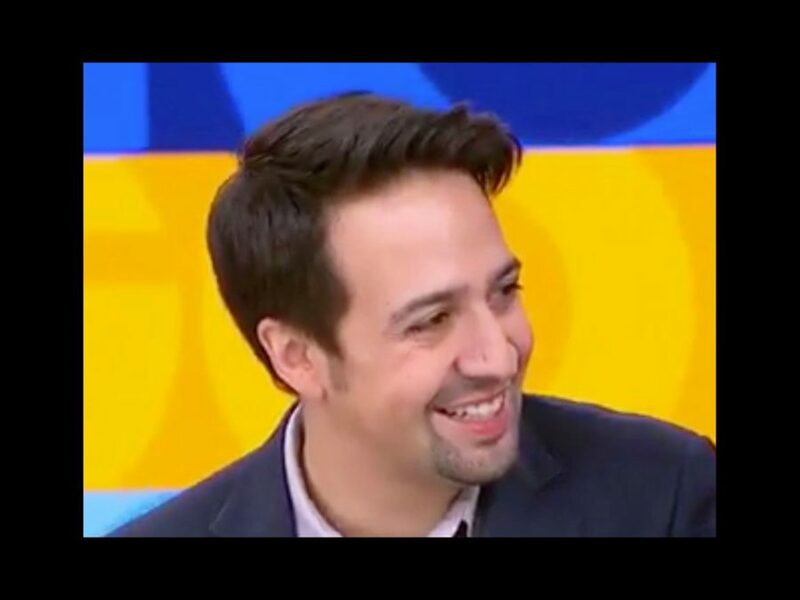 Fresh off of his Saturday Night Live stint (which boasted 12-year high ratings), Hamilton mastermind Lin-Manuel Miranda is poised for Moana's big screen release (November 23), prepped for Hamilton's America to debut on PBS (October 21) and packing for London to shoot Mary Poppins Returns with Into the Woods favorite Emily Blunt. He stopped by Good Morning America on October 13 to discuss his long list of upcoming projects. We can't wait to see what the certified genius does next! Watch the full interview below!